Miami- and Panama-based travel retailer Duty Free Americas (DFA) is once again expanding its business, entering both a new channel and a new geographic region, commencing next month. DFA and Ukraine International Airlines (UIA) last week announced a strategic collaboration to launch an inflight duty free retail program. 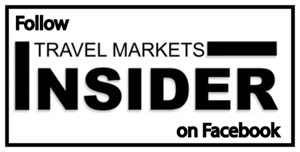 This is the travel retailer’s first inflight program. DFA says that it will leverage its vast network of prestigious brands and product resources to uniquely merchandise the program in a manner that caters to the needs of UIA’s passengers. In addition to product selection and promotional activities, DFA will be responsible for point of sale software and back office solutions and crew training. 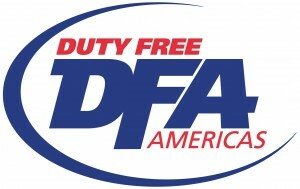 “We are excited that UIA selected DFA to launch their inflight duty free program,” said DFA’s Dov Falic. “We will work very hard with UIA to ensure a new level of satisfaction to UIA’s passengers and an enhanced onboard experience by providing the best inflight offering and back-up infrastructure,” he said. 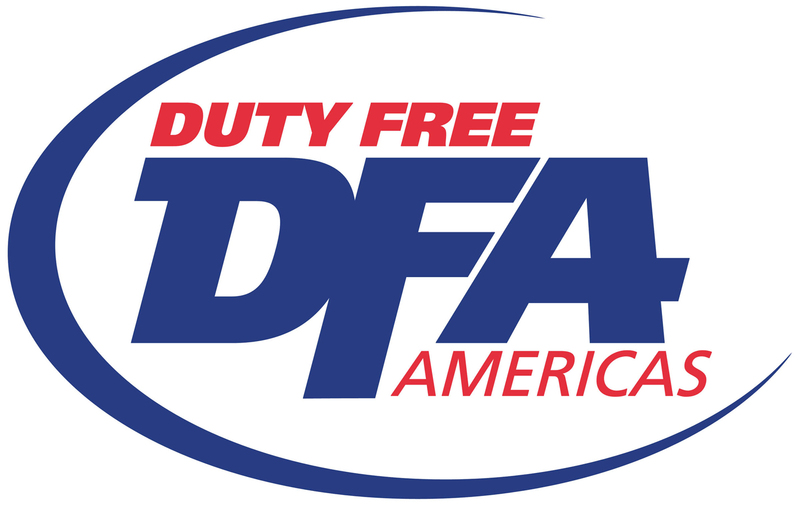 DFA operates more than 200 duty free stores and international brand boutiques in airports, border crossings and seaports with locations in the United States, Latin America, the Caribbean, Macau and Israel.